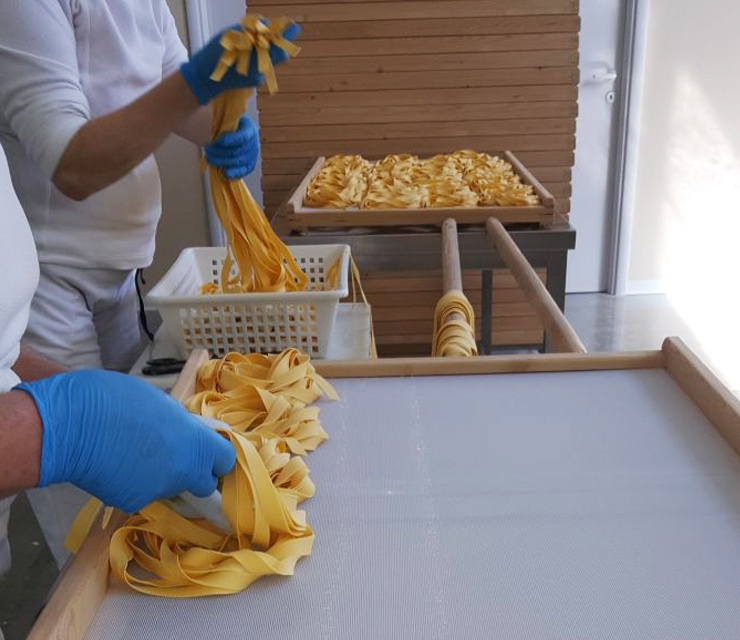 Tuscan handmade pasta factory that produces dried egg pasta since 1953. 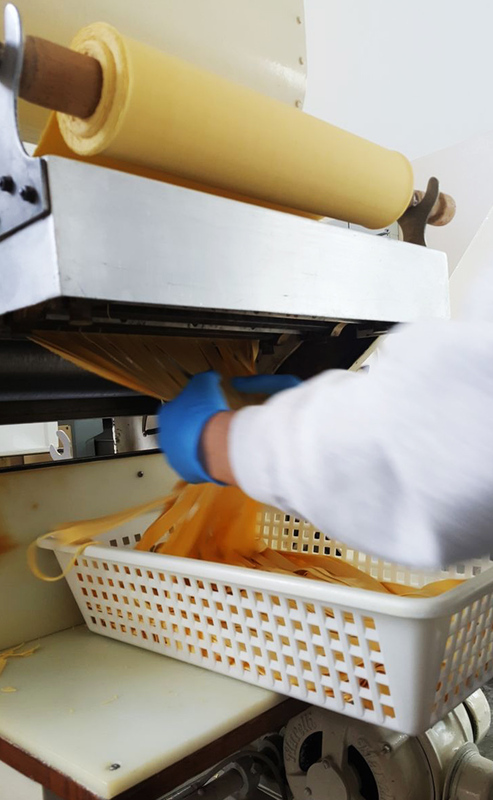 The care in raw materials and craftsmanship create products of the highest quality. 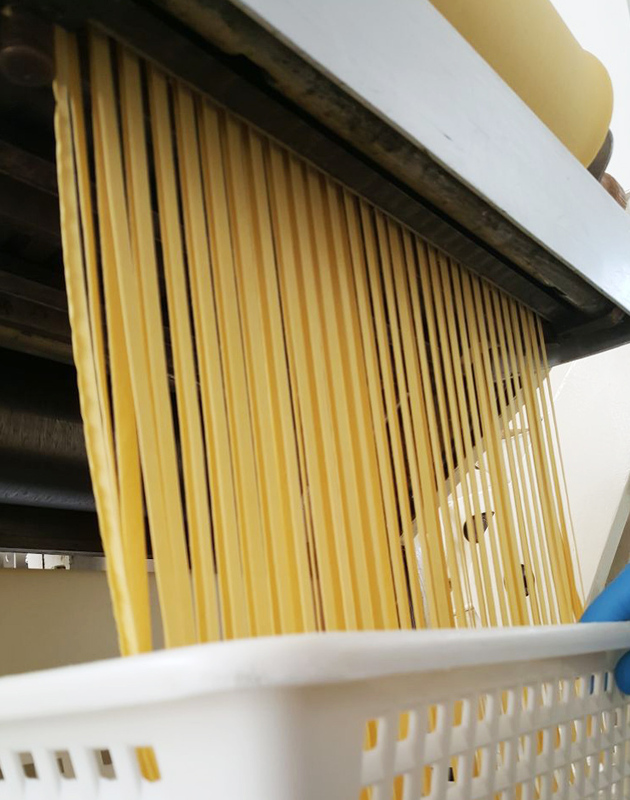 Dough composed by corn (70%) and rice (30%). 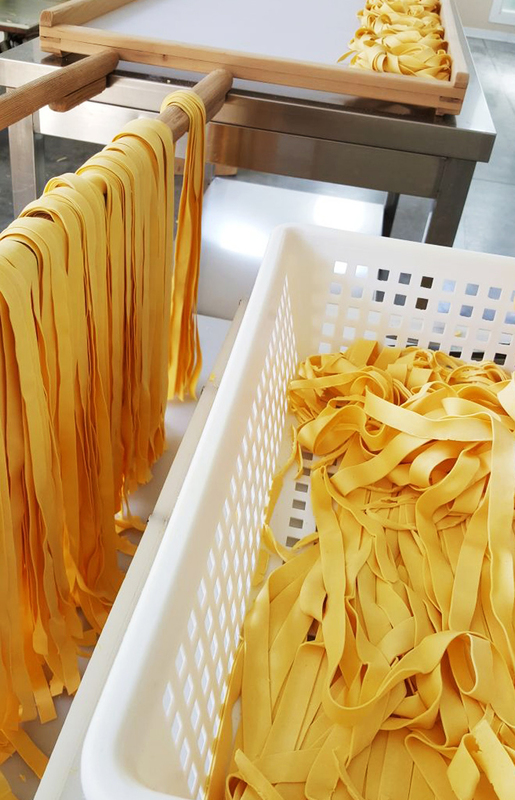 The meticulous research of raw materials higher quality has always been the basis of our policy. 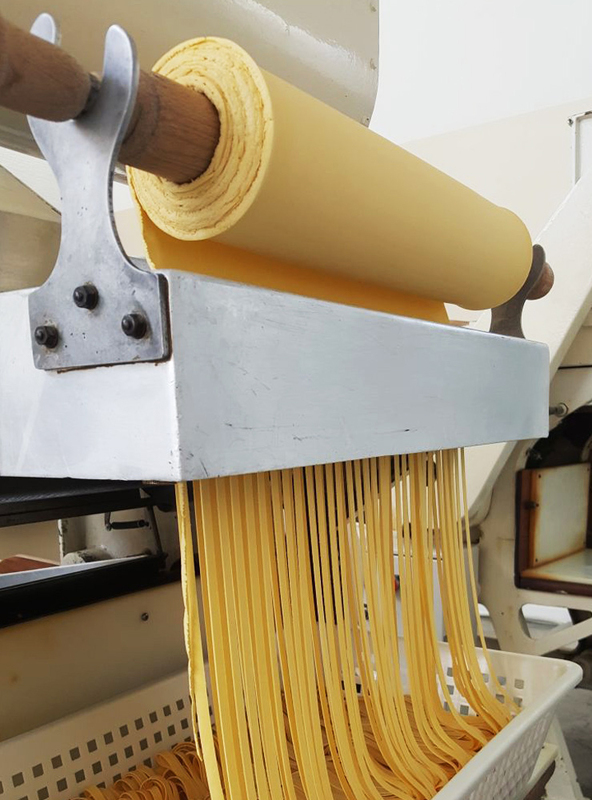 "Pasta Caponi has the taste of homemade pasta, as once with love and authenticity"
"For us Pasta Caponi represents the craftsmanship of pasta, produced today as 30 years ago. 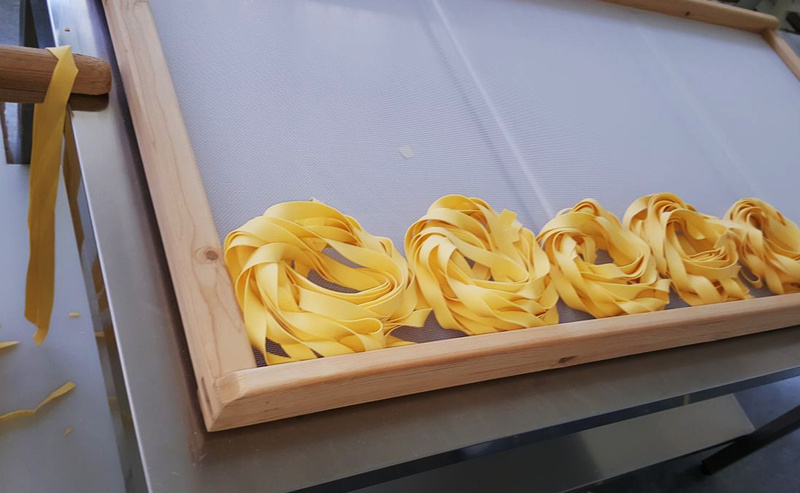 It is a "lighthouse" of egg pasta and we consider it a fixed point, a certainty." 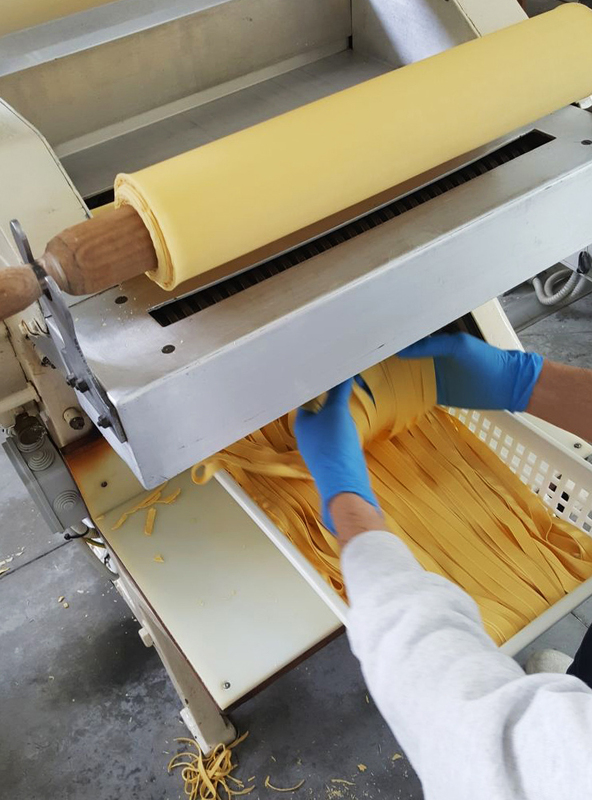 "For more than twenty years that we distribute it in France, pasta Caponi has always responded to the expectations of demanding chefs, who appreciate it, at least, as an excellent fresh pasta"
"I have been proposing Pasta Caponi to my customers for 33 years. Since I met her she has never had the slightest imperfection. 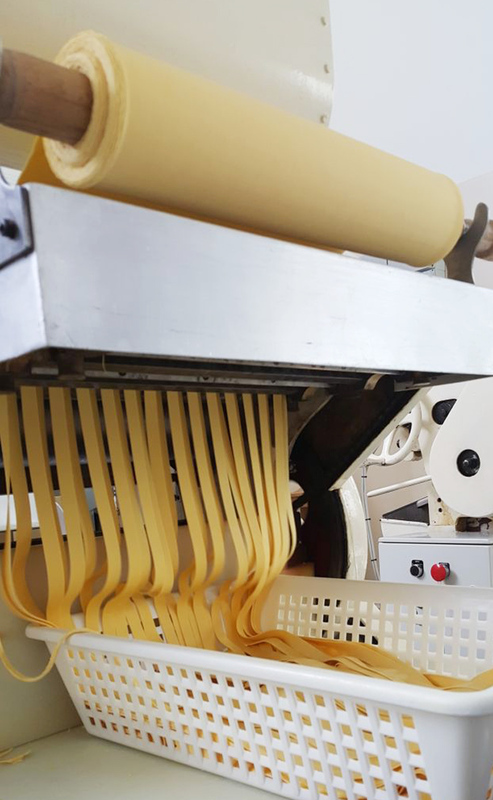 Anyone who has approached this product will not go in search of any other kind of egg pasta such as Caponi." 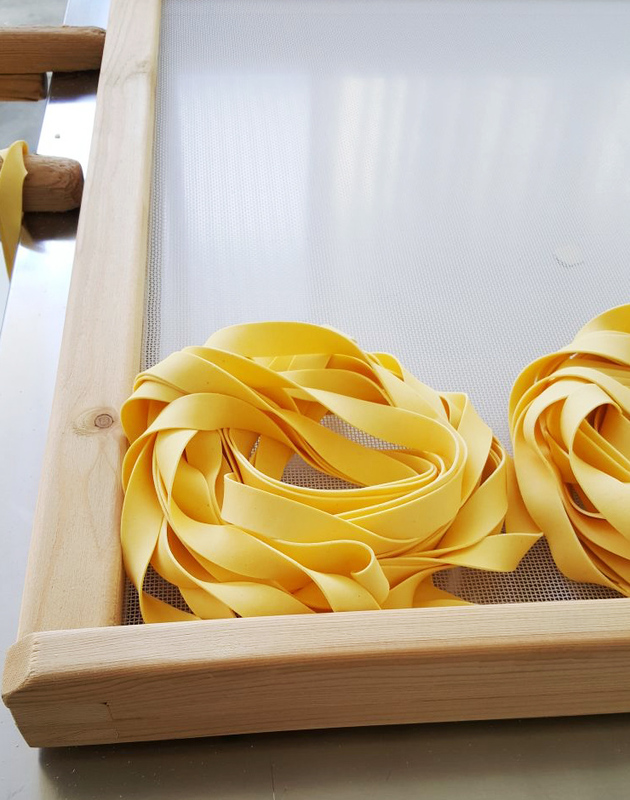 "Tagliolini with truffle, tagliatelle with asparagus of wood, pappardelle with white ragout of cinta senese pig, special lasagna with classic ragout and béchamel sauce"